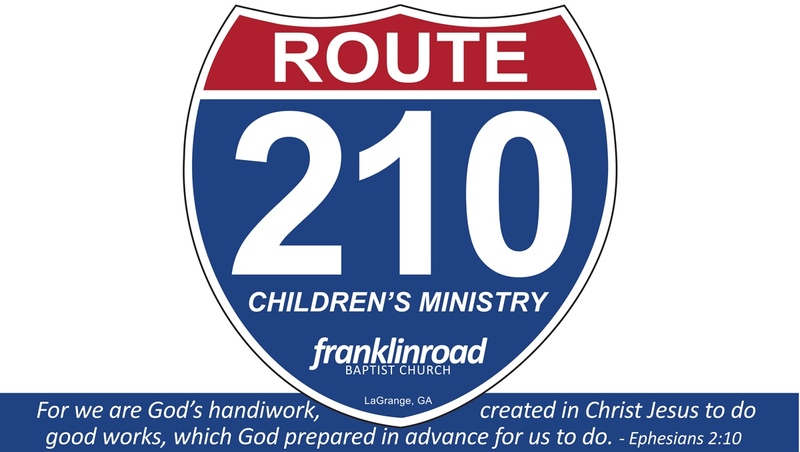 Route 210 is the Children’s Ministry at FRBC. It’s a place where kids can be kids as they discover Jesus and grow into disciples. 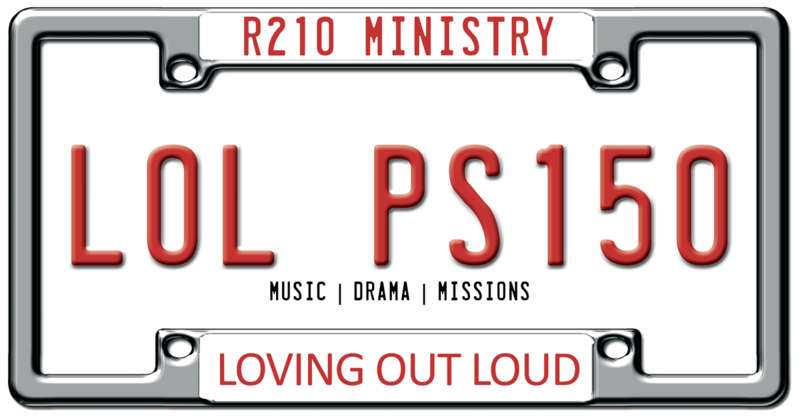 “Loving Out Loud” is the Wednesday night Music, Drama and Missions group for kids. On each 5th Sunday this group leads everyone in worship in the morning service.